ANDREW JAMES SPOONER - PERFORMANCE REEL from Andrew James Spooner on Vimeo. Again it’s been a while. 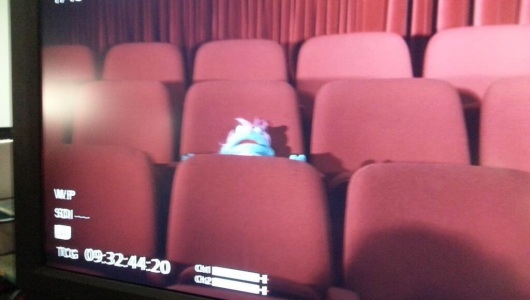 The Furchester shoot has ended after 60 days and over 600 hours of studio time. We’re all very proud of the 51 episodes we shot and can’t wait for them to be released into the wild! As far as I know the new episodes will start airing on CBEEBIES around October/November time. I’ll let you know more as and when the information becomes available. 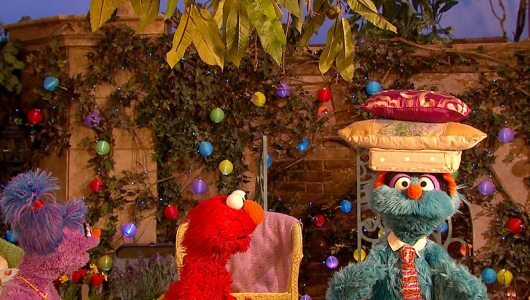 I’m particularly proud of the special Christmas episode. Since I’ve been back I’ve been catching up with over 4 months of paperwork (boo!) and finishing my tax return (double boo!). However, it’s not all been receipts and invoices. I’m prepping for a short pilot I’m shooting in Holland later next month. It’s still early days, lot’s of time looking at scripts and storyboards, figuring out how many puppeteers we’ll need and how certain shots can be accomplished with the minimum of fuss. Building the foundations for a successful shoot. 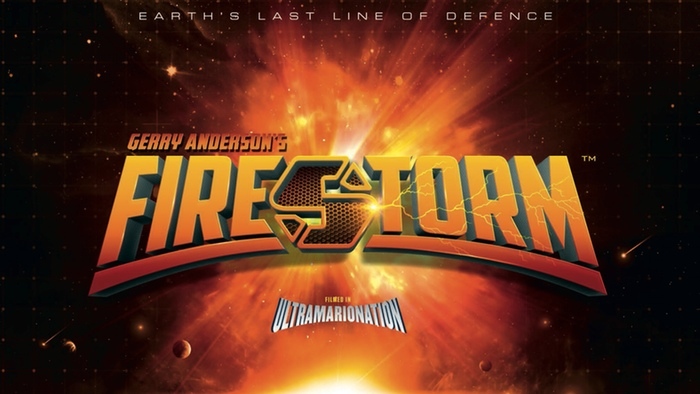 The trailer for the pilot minisode of Gerry Anderson’s Firestorm has been released to the Kickstarter backers and, it has to be said, the response has been phenomenal. If this is the reaction we get from the trailer I can’t wait for people to see the full minisode. The trailer will be released to the public soon. More information as and when. And finally I’ve completed my performance reel! It’s taken a while to get to grips with it but here it is! It’s longer than my Sizzle Reel which was designed to give you an idea of the projects I’ve been involved with. This reel concentrates on a few key scenes that (hopefully) show off my performance skills. I hope you enjoy it! Please feel free to share. Andrew is a puppeteer, actor, voiceover artist, dad, Doctor Who fan, science geek, animation geek, sci fi and fantasy geek and, well, GEEK! If you would like to get in touch with Andrew, regarding a future project he would love to hear from you! To reach Andrew, click here.